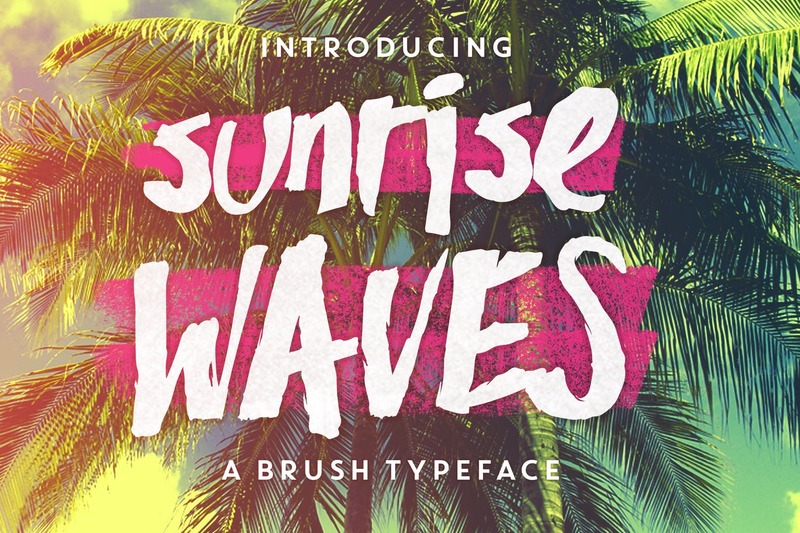 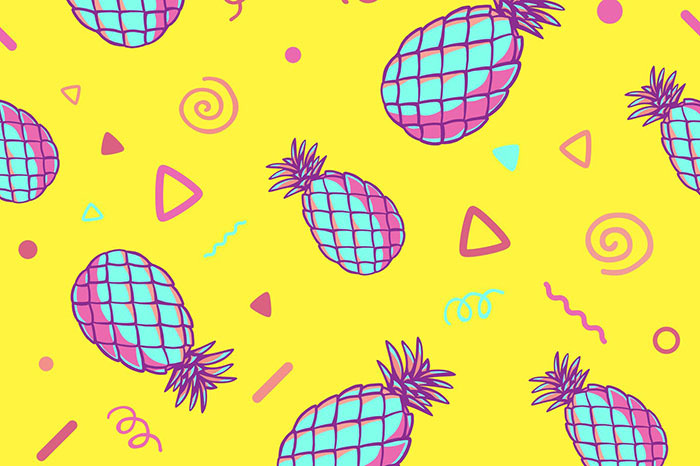 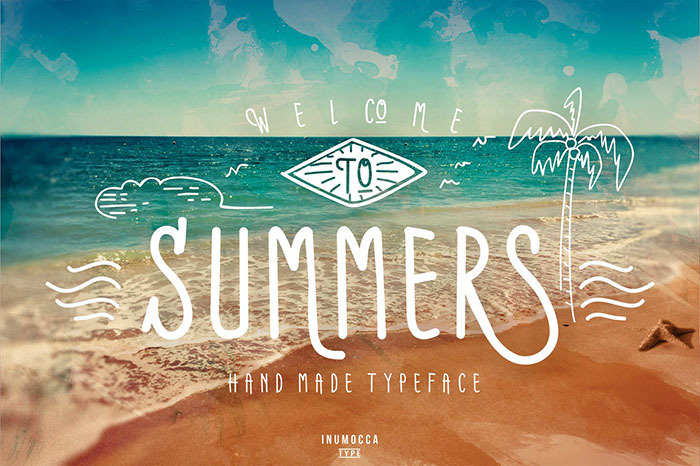 It’s summertime, and the designing is easy. 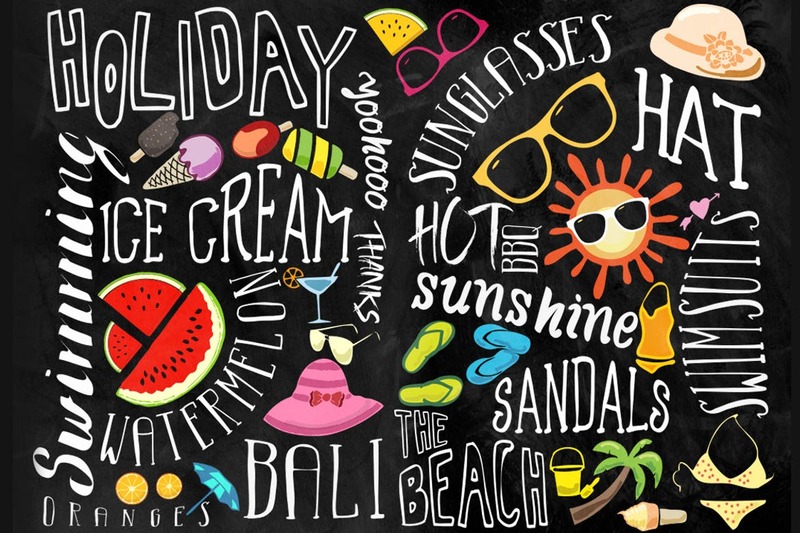 In these dog days of summer, designers are pulling out all the stops to grab the last licks of warm weather and beach vacations for their clients and viewers. 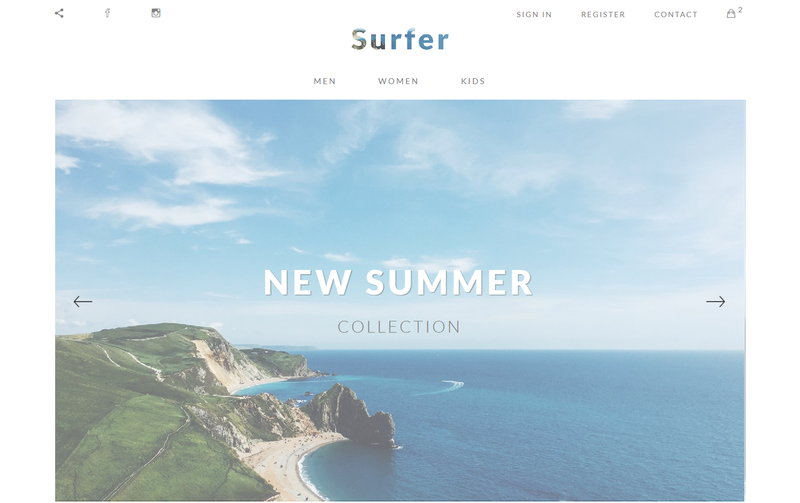 Many fashion websites embrace this in particular, using sun-bleached photos and vacations vistas to capture a sense of the season. 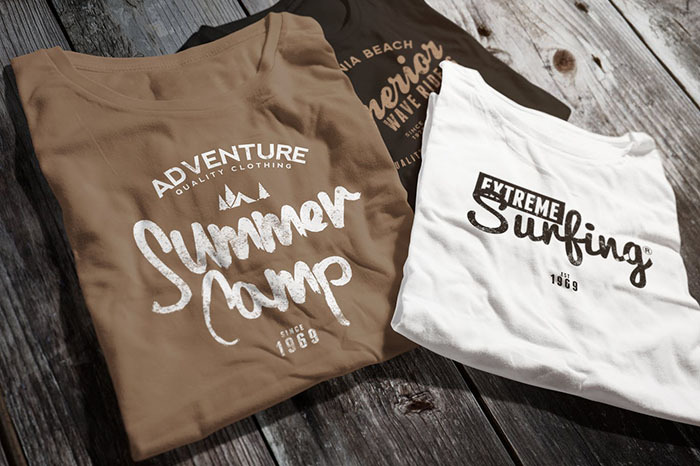 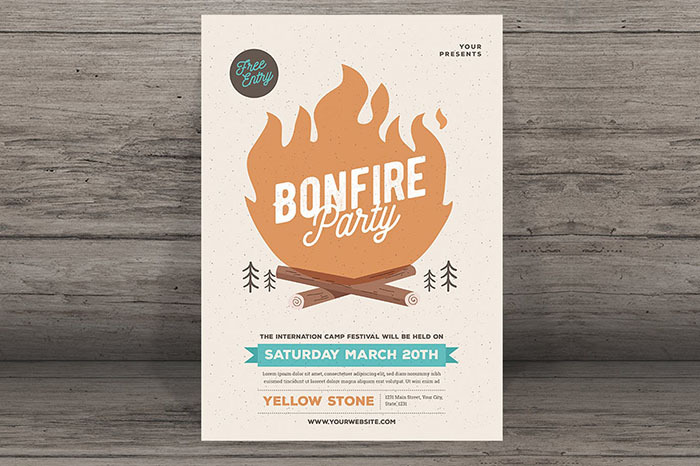 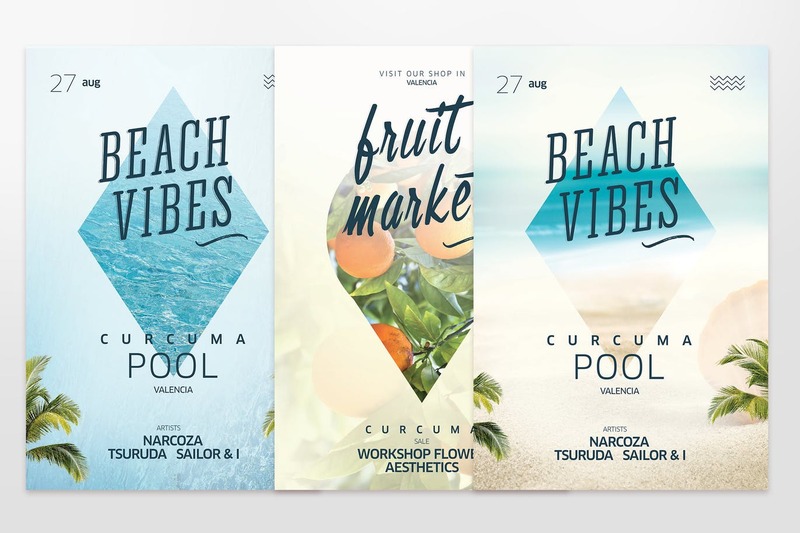 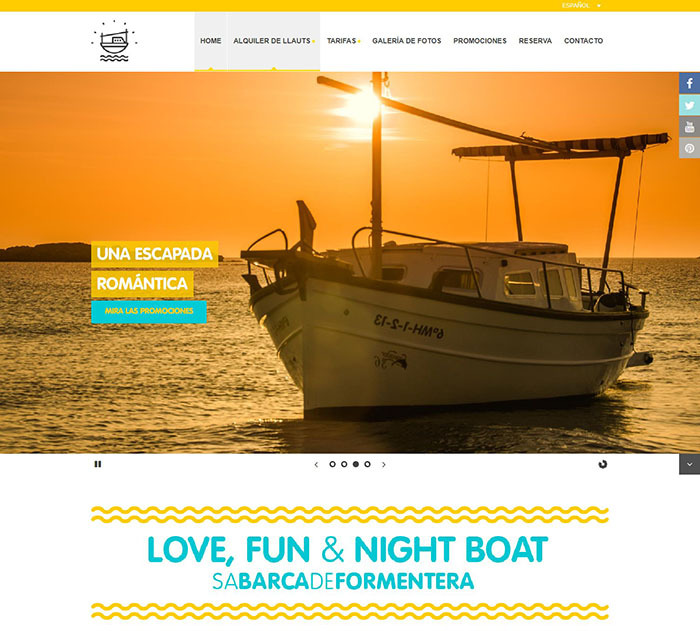 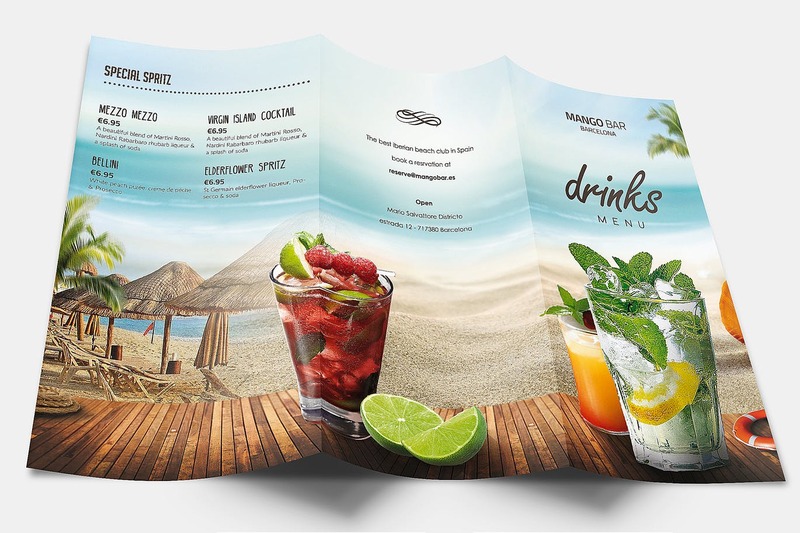 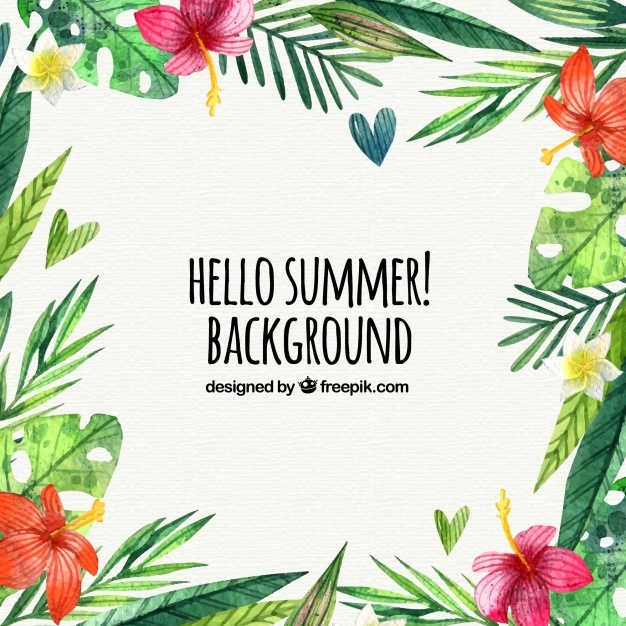 But we don’t just have to look at website: we can make summer themed websites ourselves with a ton of ready-made design elements that capture the summer’s flavor. 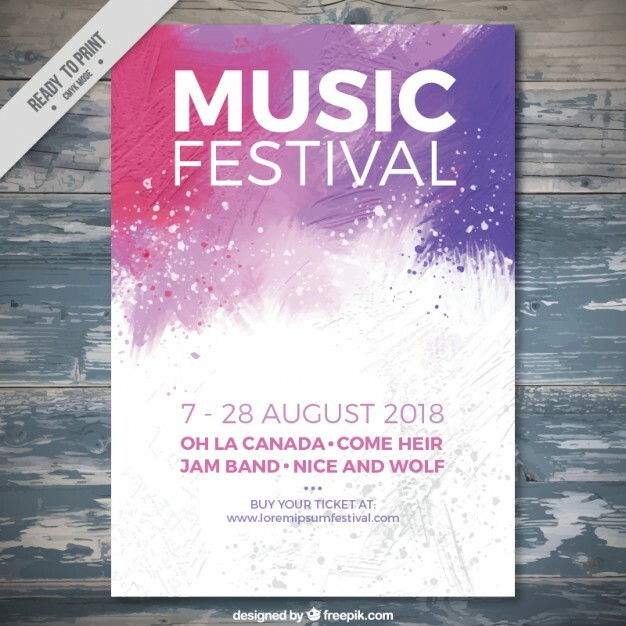 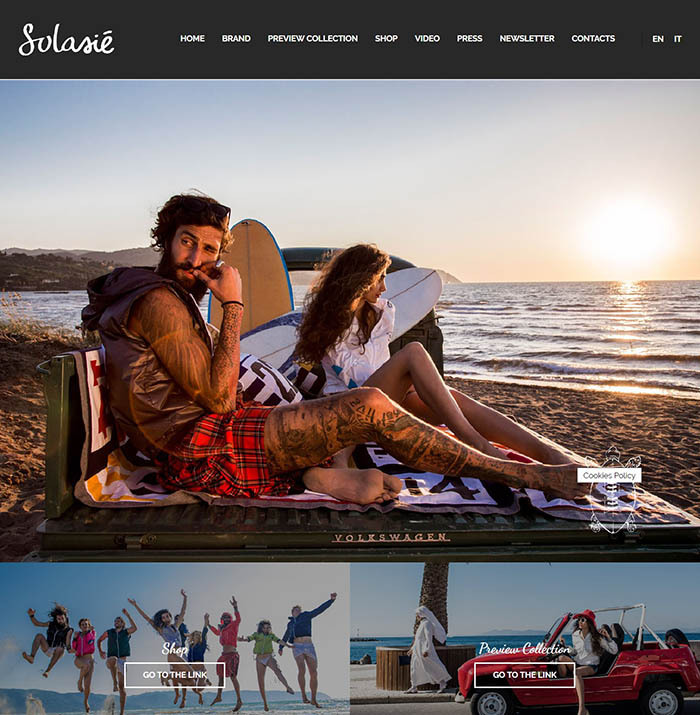 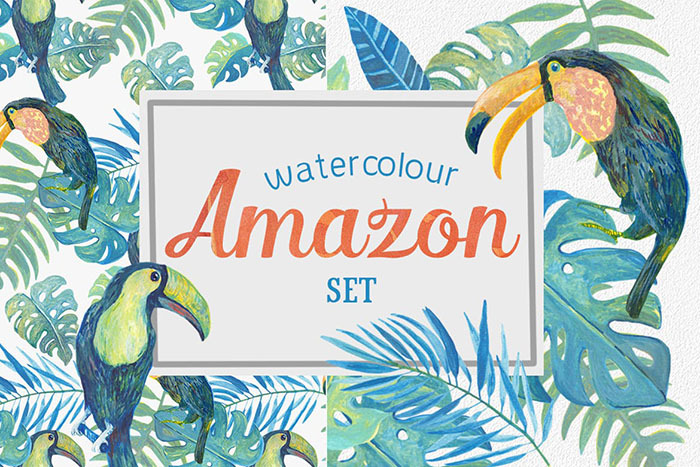 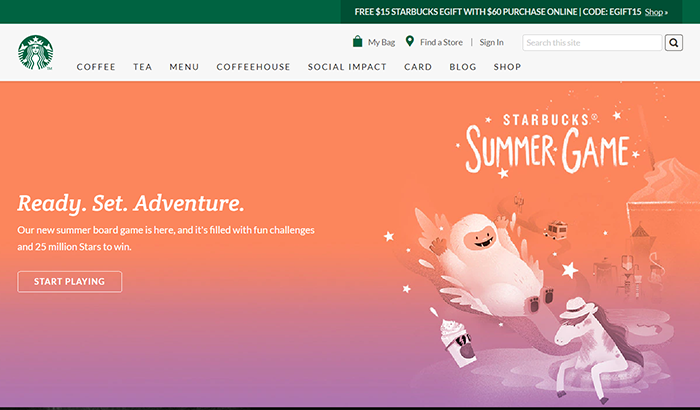 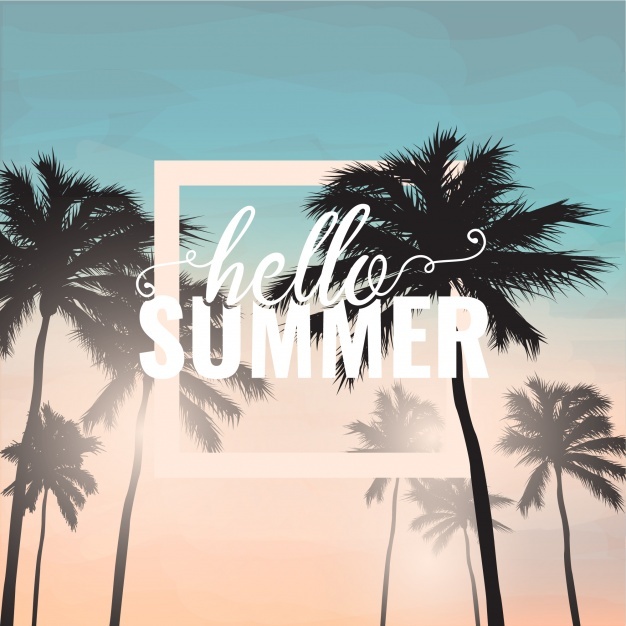 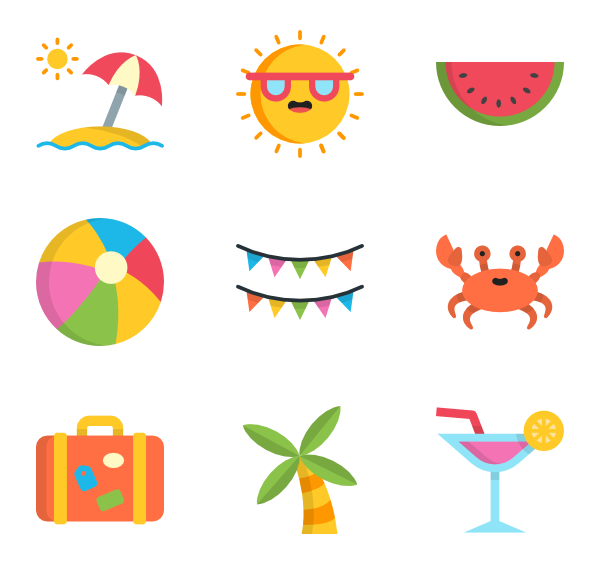 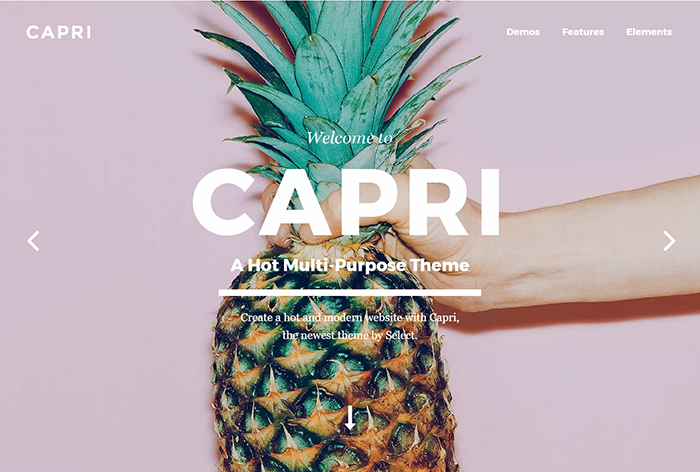 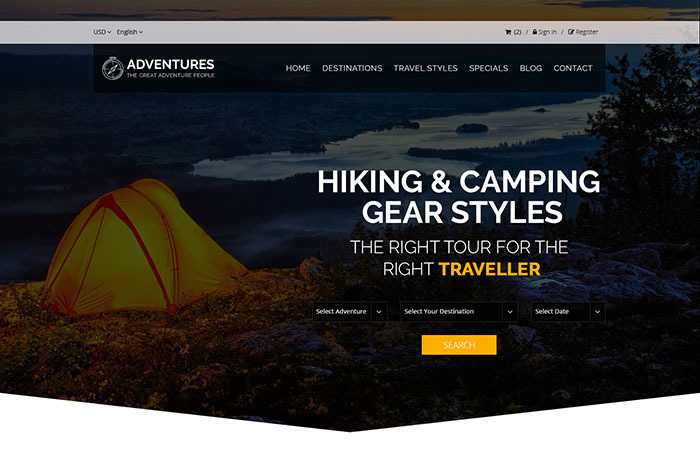 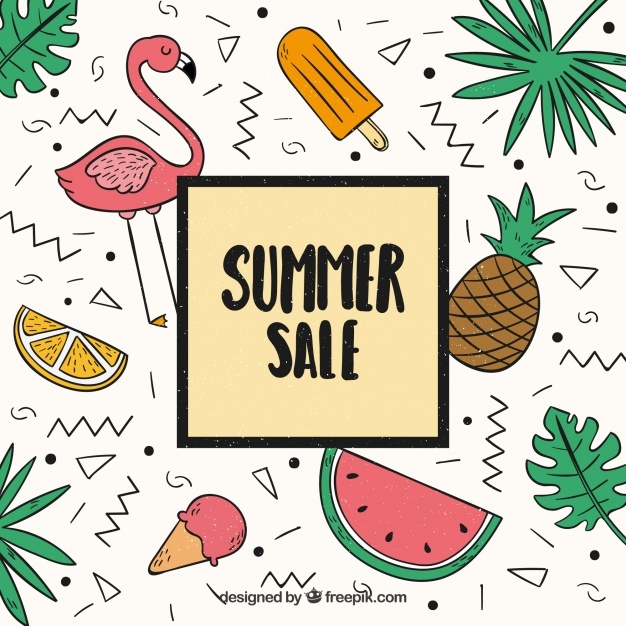 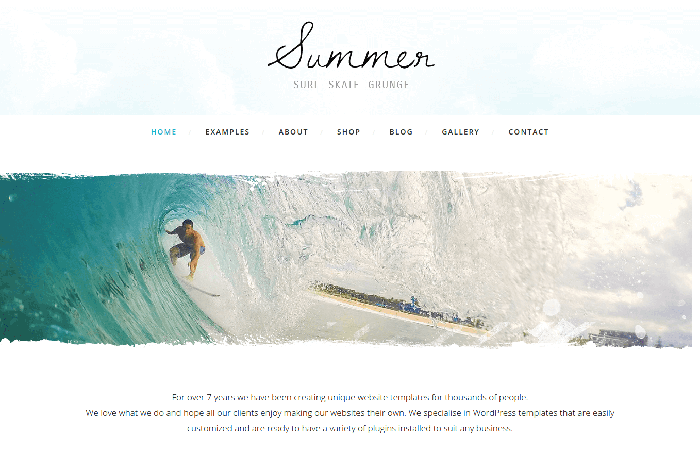 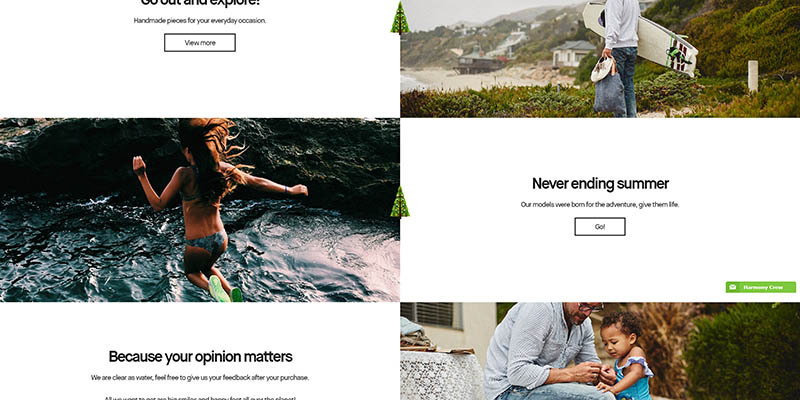 Let’s check out this collection of summer website themes, as well as summer website templates, menus, fonts, backgrounds and logo designs.